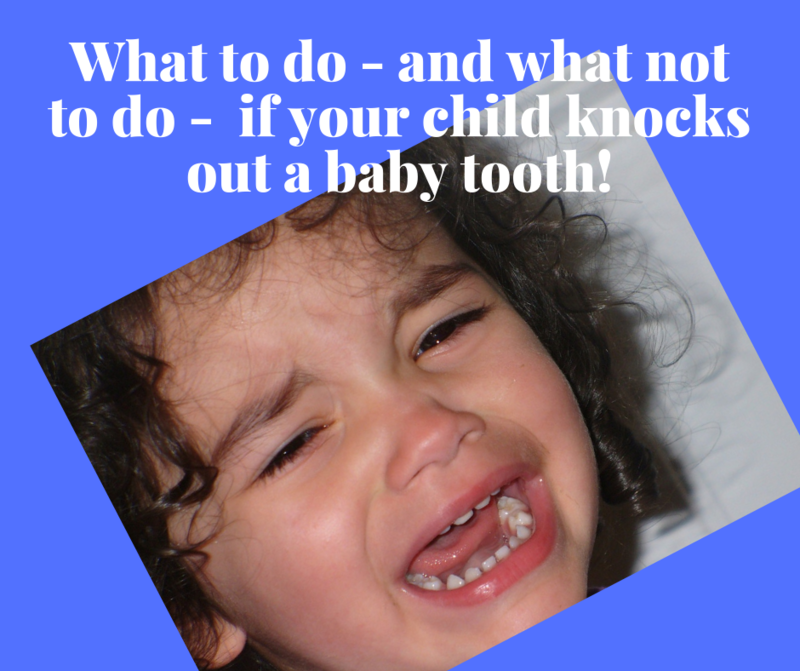 Luckily, the management of a knocked out baby tooth is actually pretty simple if you follow these simple steps. More often then not a missing baby tooth actually looks a lot worse than it actually is. We all want a whiter smile. 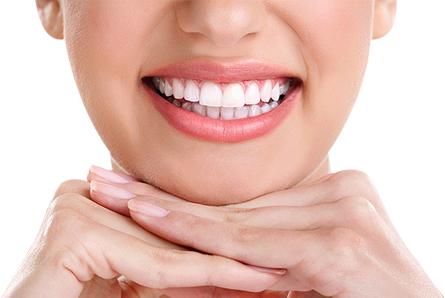 Our Jannali dentists can help work out the cause of the stain, treat any existing dental problems and advise you on different teeth whitening options. 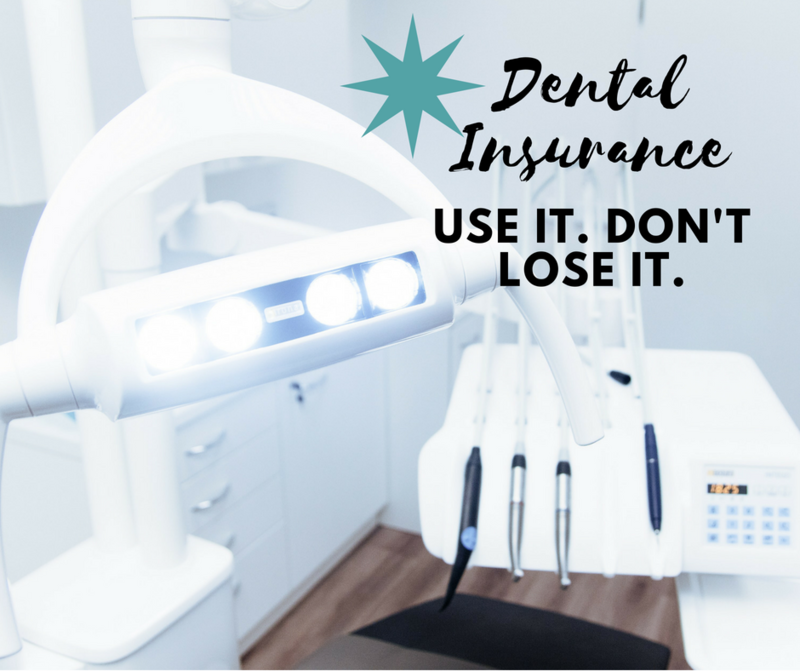 Dental Health Insurance. Use it. Don’t lose it. 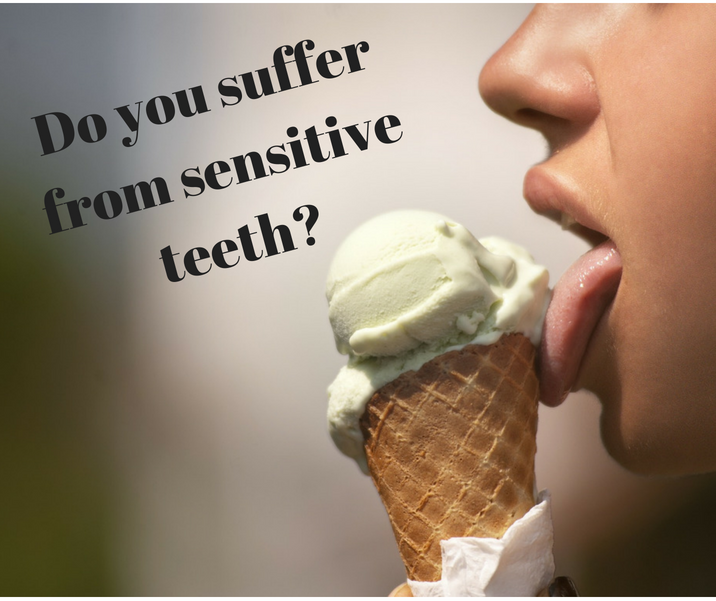 Are You Living with a Sensitive Tooth? Many of us have experienced a sensitive tooth at some time in our life and perhaps you are living with one right now. We do have great news though, tooth sensitivity is usually easy enough to fix if it's treated early.